Ethics consults often involve some of the most important decisions in the hospital. 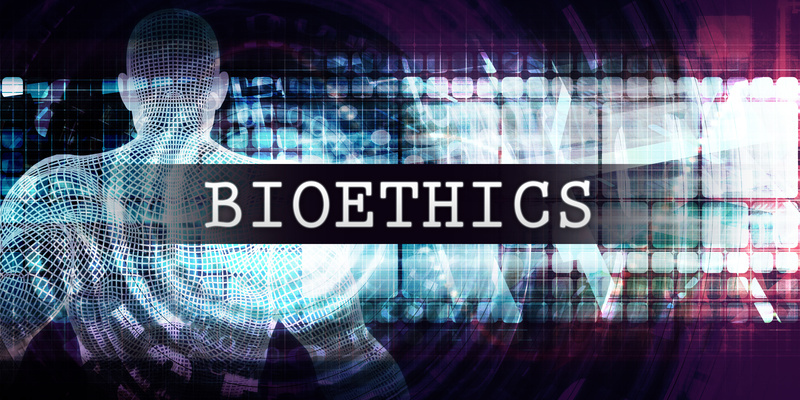 Ethicists routinely help to resolve issues such as whether life-sustaining therapies will be continued or withdrawn, or whether a patient’s religious beliefs are respected or not in the context of a medical need. 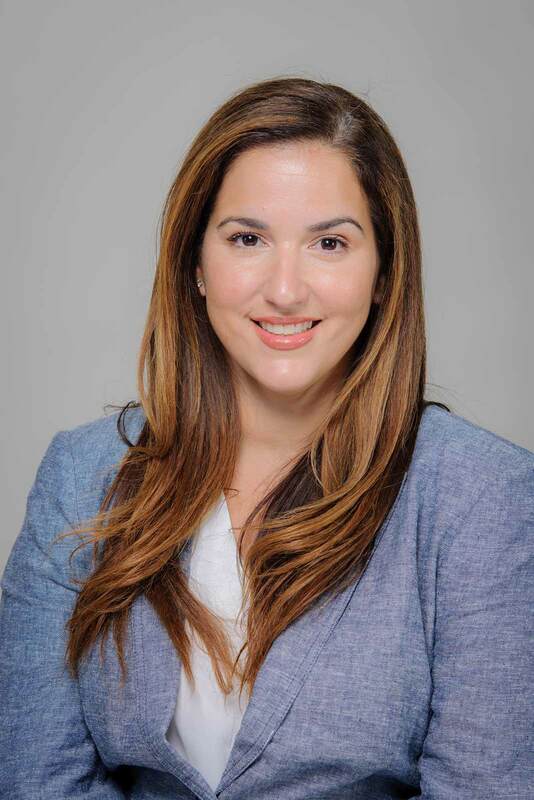 Herbert Wertheim College of Medicine assistant professor Liana Perez Loughlin has become one of the nation’s first Certified Healthcare Ethics Consultants (HCEC-C) having passed the first certification exam offered by the American Society for Bioethics and Humanities. “Coming from a background in law and bioethics, my commitment to clinical ethics grew naturally from the observation and belief that if we can teach future physicians to think and practice medicine while respecting the principles of ethics, they will naturally practice medicine within the bounds of the law,” Loughlin says. Loughlin, who has a law degree and a master’s in bio-ethics, works in the HWCOM ethics division of the Department of Health, Humanities and Society. “Professor Loughlin’s certification is an example of HWCOM’s commitment to the highest level of care and an endorsement of our ethics team’s knowledge of and commitment to ethical patient care practices,” says Marin Gillis, chief of the Division of Ethics, Humanities, Arts and Design.